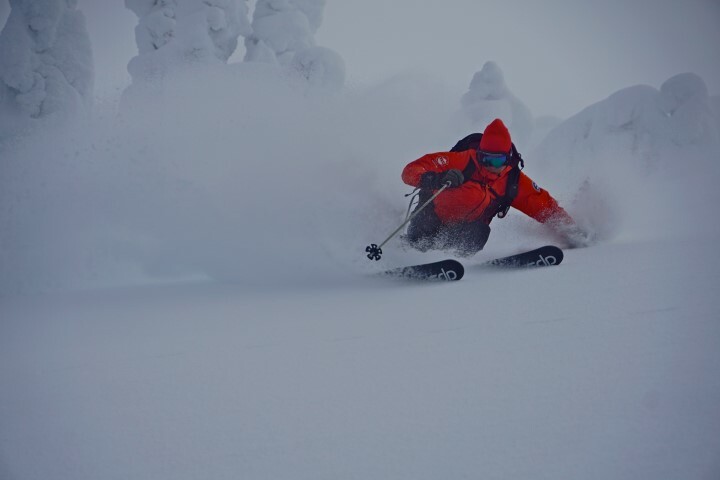 Northern British Columbia is well known for world class powder skiing! The Suskwa Lodge is a central location to the many skiing opportunities in the area. Use the links below to plan your ultimate ski vacation. Evelyn Hankin - This free backcountry ski touring area is the only dedicated non-motorized skiing area in Canada! 45 minutes from the Suskwa Lodge.